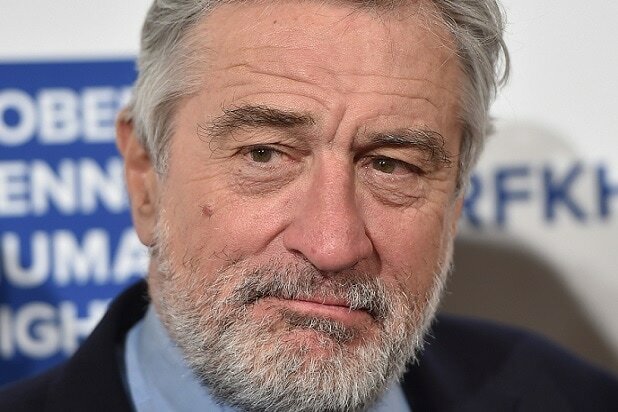 A video clip of Robert De Niro slamming Donald Trump while filming a political testimony for a non-partisan group has surfaced online. Going completely off script, De Niro said that what he cares about is the direction of the country. 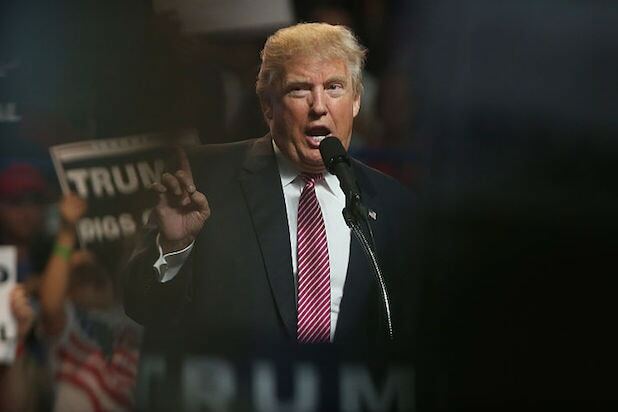 To get his point across, the “Raging Bull” actor went on a tear and destroyed Trump. “I mean, he’s so blatantly stupid. He’s a punk. He’s a dog. He’s a pig. He’s a con, a bulls— artist. A mutt who doesn’t know what he’s talking about,” De Niro said.